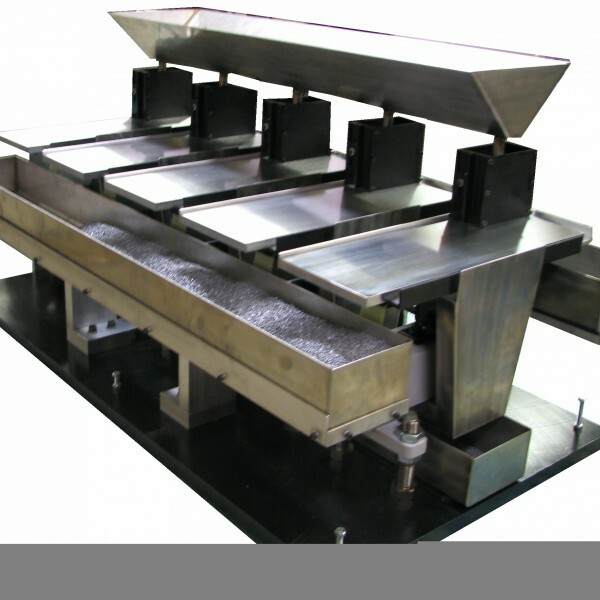 CDS Manufacturing designs and builds spherical parts sorters, also referred to as spheroid sorters, ball sorters, etc…. These high volume sorters can sort spherical parts at thousands of parts per minute. Parts are classified into three categories ranging from best to worst and stored in the bins provided. 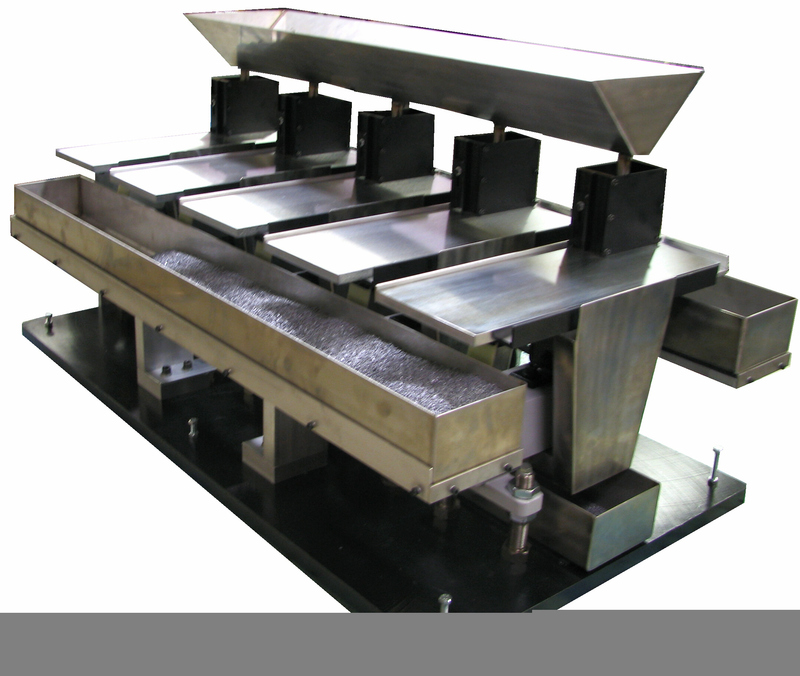 This system is capable of sorting silicone balls, solder, electronic components from packaging media and more.